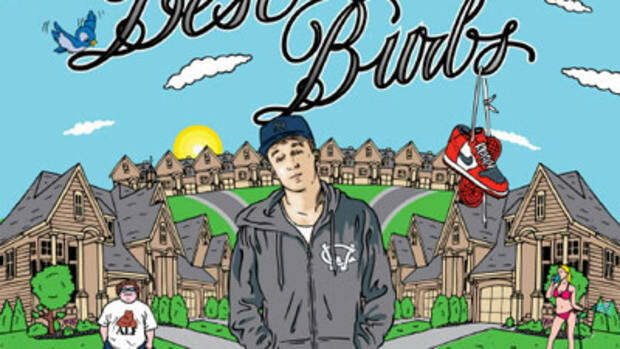 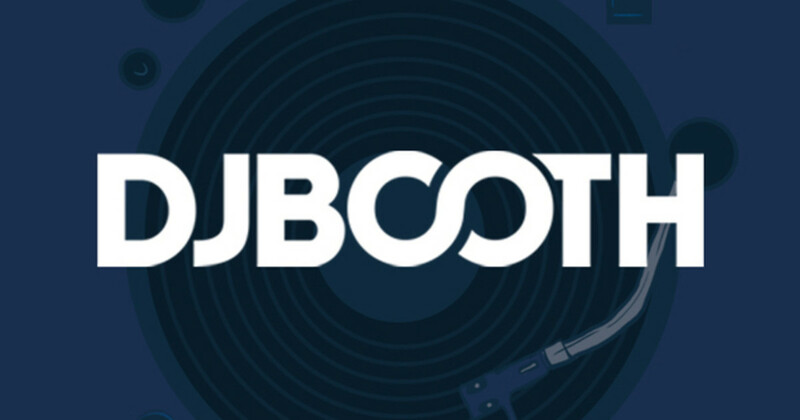 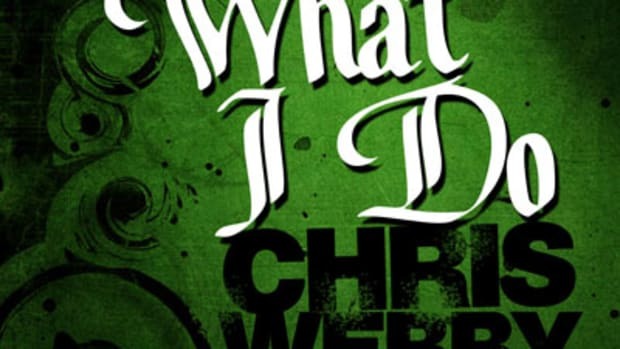 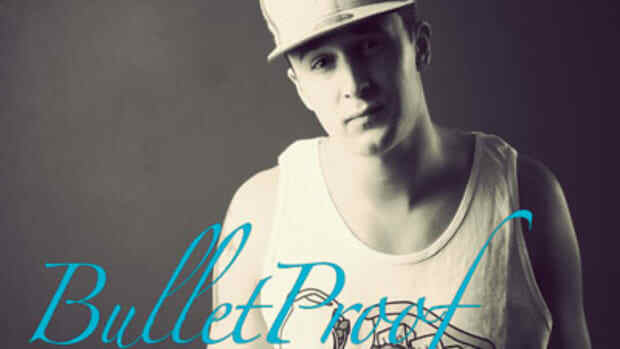 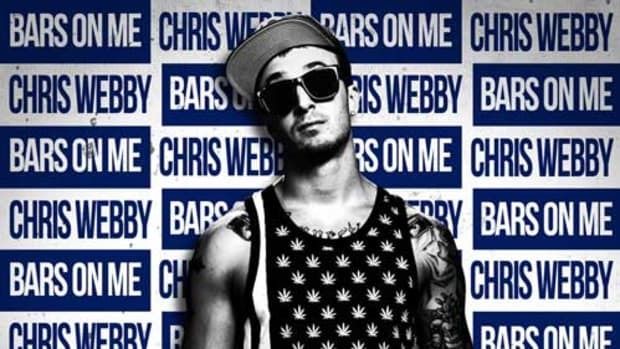 The 132nd entry in our DJBooth.net Freestyle Series comes courtesy of Chris Webby, the Connecticut native who earned reader acclaim for mixtape cut Go Back in September &apos;09. 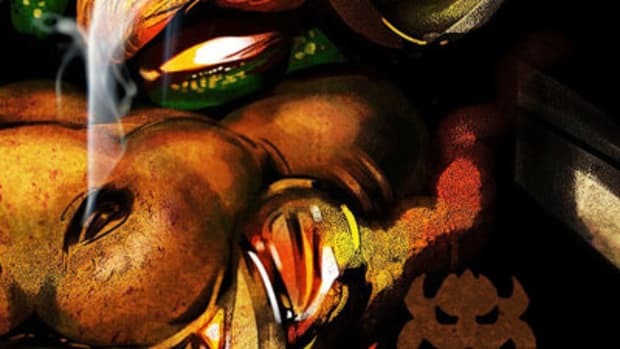 On his brand new, previously-unreleased Best in the Burbs freestyle, the currently unsigned emcee flows over an industry instrumental originally featured on reggae group Rebelution&apos;s Safe and Sound [Dub Mix]. 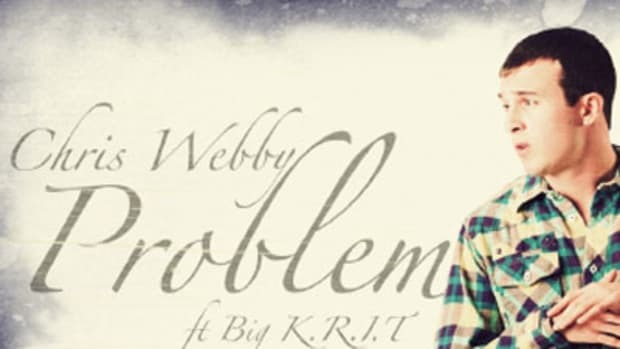 Webby is currently preparing for the release of a yet-untitled mixtape with DJ Whoo Kid, coming soon.